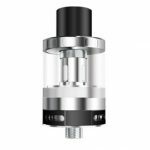 With a 2ml e-liquid capacity, stainless steel construction and adjustable airflow, the Amor Mini tank is a great fit for a wide range of e-cigs and mods thanks to the variety of atomizer heads available. 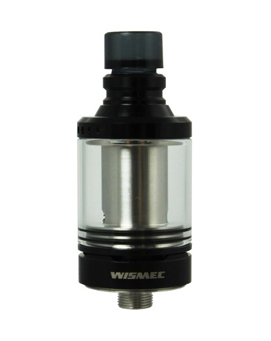 An ideal partner to high power mods, temperature control and variable wattage. 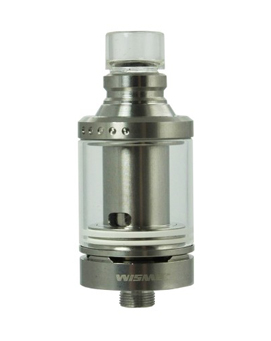 The ability to fill your e-liquid from the top of tank is ideal for vapers who are out and about. Simply unscrew the top of the Amor Mini Tank and fill down the sides with your e-liquid. 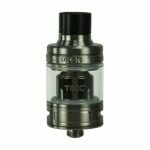 The Amor Mini Tank comes completely apart, great for maintenance and will ensure the entire tank can be cleaned.